During the promotion of his latest album, “Carnival III,” Wyclef visited various colleges such as Howard, Temple, UCLA, USC, NYU, UMass Lowell, and more. Each of his visits were wildly successful. Not only did Wyclef give a masterclass at each school, he quickly connected with students and made an impact on them. In turn, those students also made an impact on him. He describes the experience as "going back to school" as he learned as much from the students as they learned from him. The content captured on this journey has not only impacted the lives of the students Wyclef chose to mentor, it has also inspired viewers to follow their dreams in a positive and healthy way. Because of this positive impact, Wyclef has been recording the “Wyclef Goes Back to School” Album. The album will contain all original songs produced by Wyclef, but will feature students from each of the schools visited either as musicians, side artists, etc. 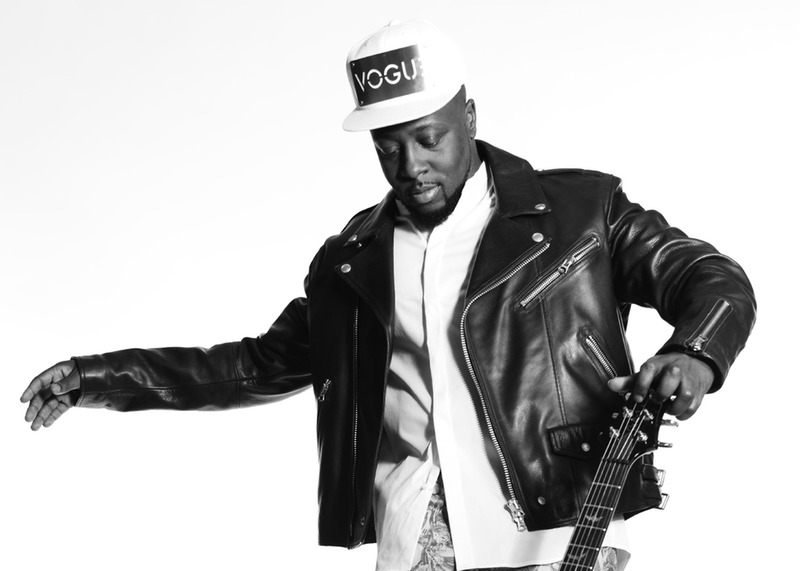 Through this project, Wyclef is striving to create a platform for undiscovered musicians and artists with raw talent who may not have millions of views on YouTube or followers on Social Media. For him, it is ALL about the talent.